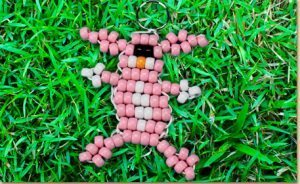 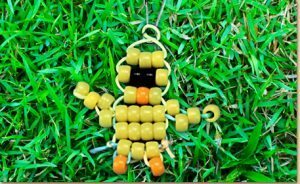 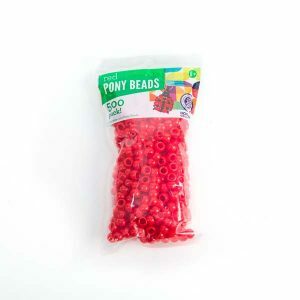 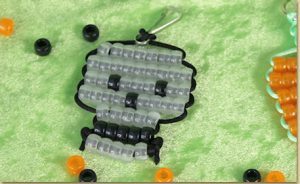 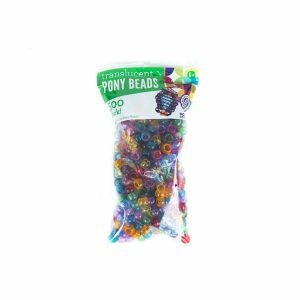 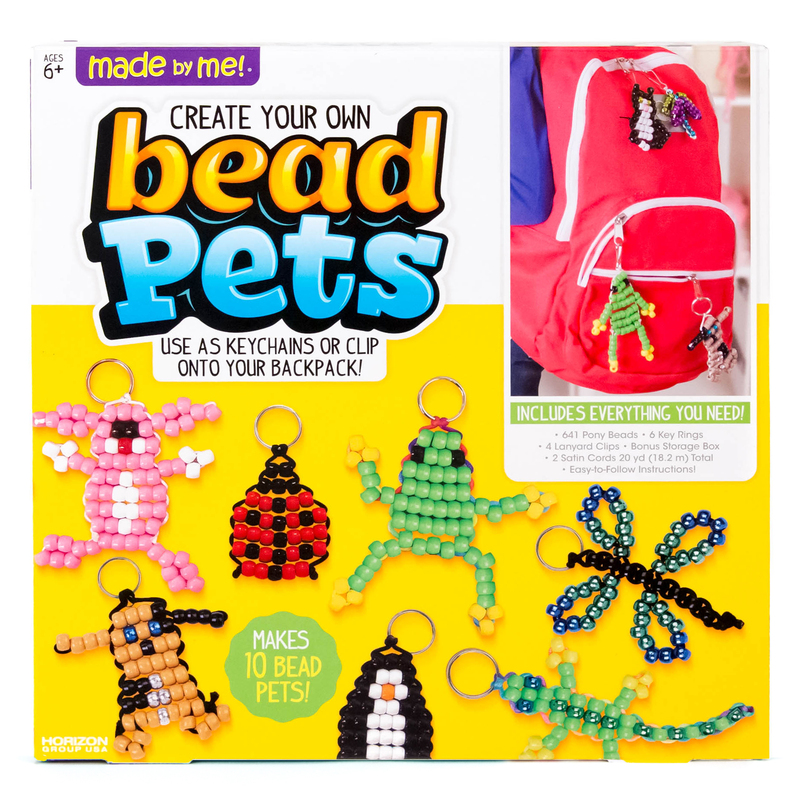 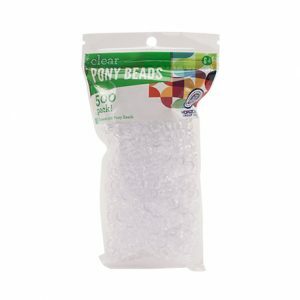 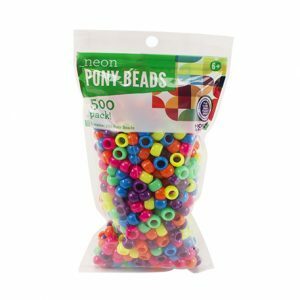 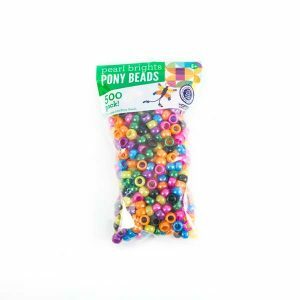 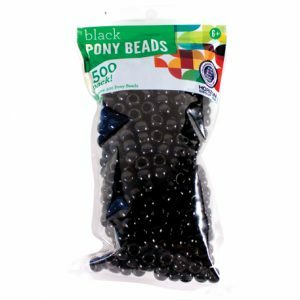 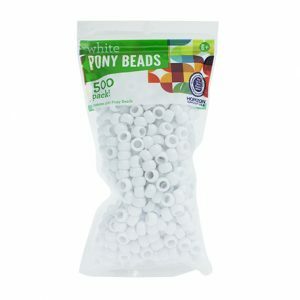 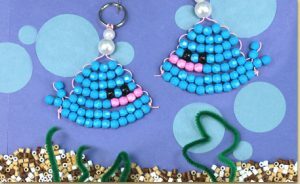 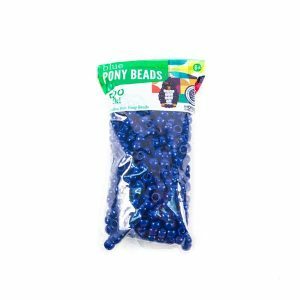 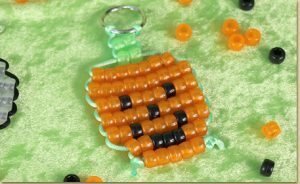 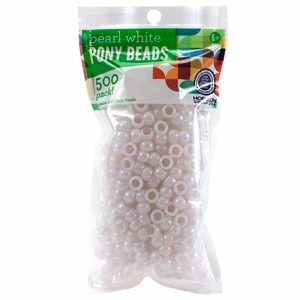 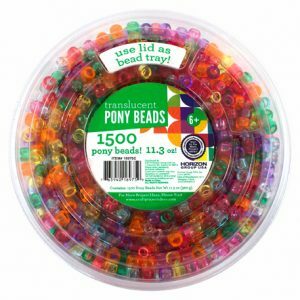 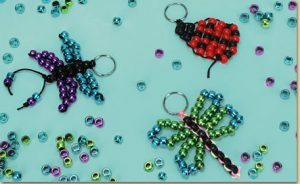 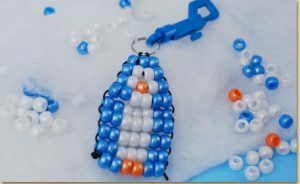 Made by Me™ Bead Pets are the perfect project for an afternoon indoors for children of all ages. 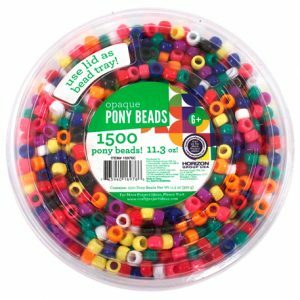 Thread and weave 10 bead pet projects using the included pony beads and other supplies. 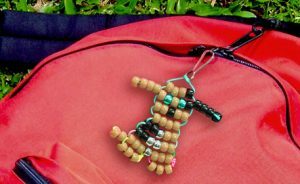 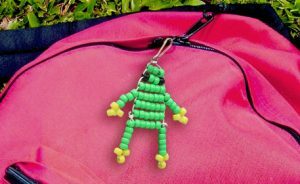 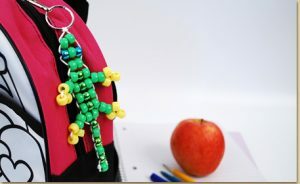 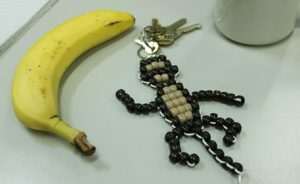 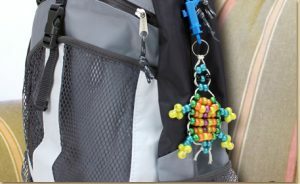 Make your own animal designs that you can attach to a key chain clip and hang on your backpack! 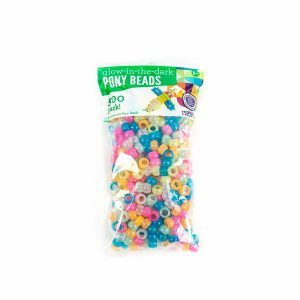 Available at Walmart.